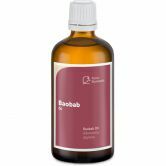 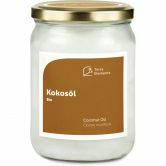 Cold pressed oil from the seeds of Baobab fruit trees. Cold pressed oil from the seeds of Marula fruit trees. 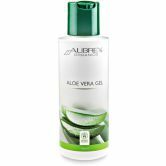 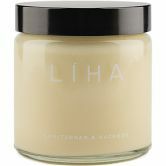 Natural moisturizer for all skin types. 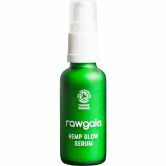 Revitalising Serum with hemp oil and conjac. Refreshing moisturizer with hemp oil and argan oil. 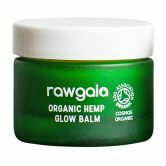 Raw vegan face balm with cacao butter and hemp oil. 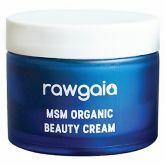 Raw vegan cream with organic sulfur. 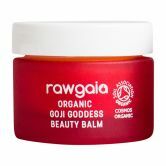 High quality face balm with goji extract and cacao butter. 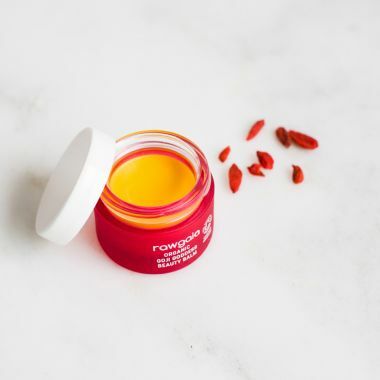 Goji extract as refreshing mist. 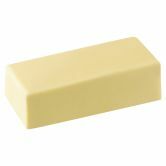 Raw Cacao Butter from Peruvian Criollo Beans.